Watch out for the hype as former Labour MP Glenda Jackson kicks off her Lear at the Old Vic on Tuesday. 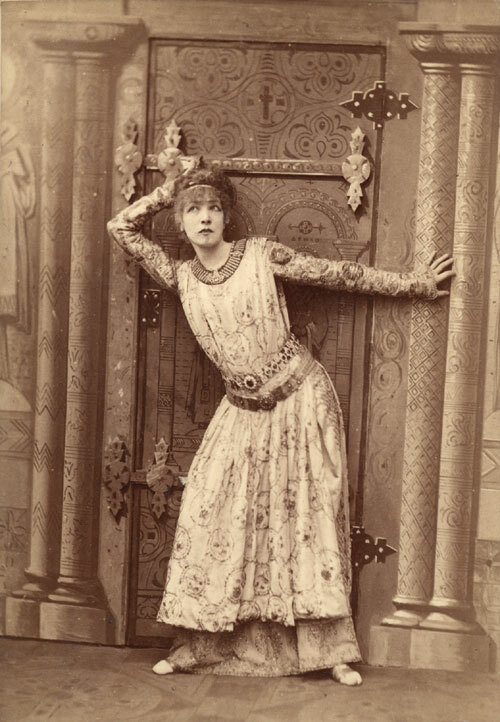 It is gratifying to see women actors ignore the dearth of great female roles in classical theatre and play male parts anyway. 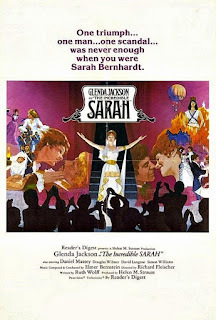 What many youngsters don’t realise, however, is that in the 19th century there were several famous actresses who played male roles, above all Sarah Bernhardt (1844-1923), born 162 years ago today; by a beautiful coincidence, she was played by Glenda Jackson herself in a TV drama, The Incredible Sarah, back in 1976. 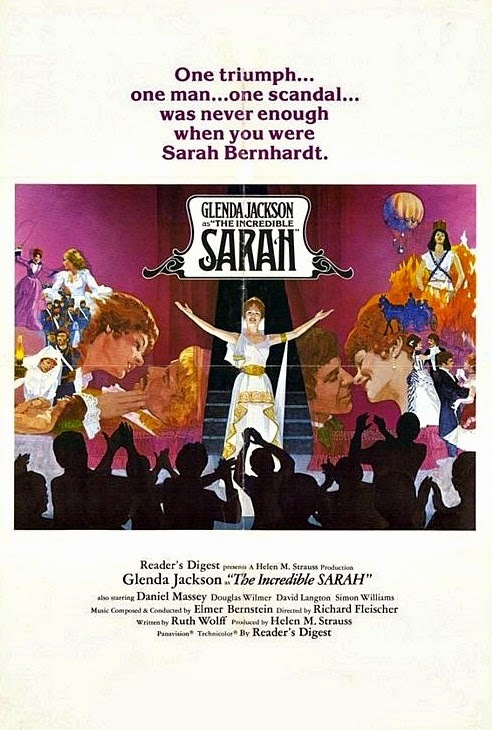 Raised by an unconventional Jewish single mother, but trained in Catholicism at Convent School, at her first visit to the theatre Sarah wept for the suffering of Alcmène in Molière’s mythological comedy Amphitryon. 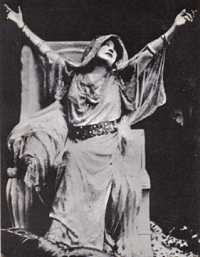 She debuted as Racine’s Iphigénie in 1862, and thereafter brought several heroines of classical myth and history to mass audiences. Her philhellenism extended to her marrying a handsome Greek actor Jacques Damala (Aristides Damalas), who died seven years later of morphine addiction; a humourist and talented sculptor, Sarah also created herself an avatar as the mythical sphinx in this bronze inkwell after performing in Feuillet's melodrama Sphinx. 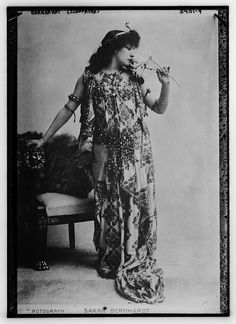 She continued acting for a sixty years, and was intimately associated in the public mind with Cleopatra, the Byzantine Empress Theodora, Medea, Phaedra and Andromache, whose roles she took in plays by Shakespeare, Sardou, Mendès and Racine respectively. 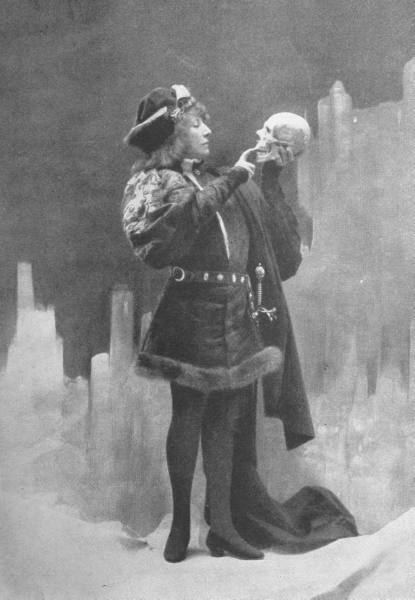 Bernhardt was a fantastic role model for women, since she lived independently of men for most of her life, ran her own theatre, dictated her own repertoire, brought up an illegitimate son successfully, made her own fortune, wrote her own autobiography, and above all never gave up: even after a traumatic leg amputation, she continued acting with a prosthetic limb. 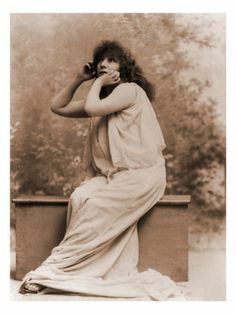 She embraced new technology, starring in some early films; you can still hear her reciting Phèdre in a plangent, mellifluous mezzo on Youtube. I regret that she did not have a go at the great male roles of the ancient Greek theatre—the lame Oedipus and Philoctetes spring rather tastelessly to mind. 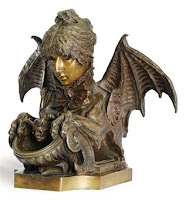 But I regret even more that nobody has made a blockbuster movie about her. Perhaps there simply isn’t a woman up to impersonating the female actor commonly regarded as the greatest of all time. But Marion Cotillard’s performance in Justin Kurzel's Macbeth movie (2015) proved she could do it. She also learned about prosthetic legs in Rust and Bone (2012). Now I just need a screenwriter.